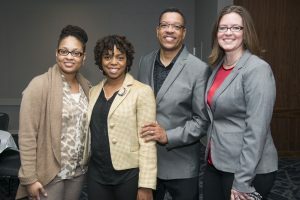 The 2019 Ohio Minority Supplier Development Council’s Business Opportunity Expo: Connecting Ohio is one of the year’s most anticipated events. 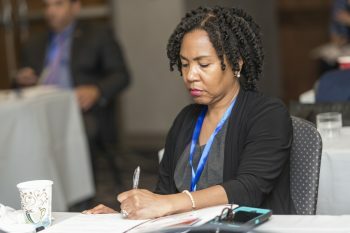 With the Safari Golf Classic, networking sessions, workshops, and the Expo, this two-day event in Central Ohio provides access to procurement opportunities and minority owned businesses. Network with OMSDC Corporate Members and Certified MBEs during the Business Opportunity Expo Safari Golf Classic. The Golf Classic provides a day for networking with business associates as well as enthusiasts who want a day of golf at a challenging course with friends. Learn more about the Safari Golf Club at safarigolf.columbuszoo.org. The Business Opportunity Expo Dinner welcomes Ohio’s diverse business community to this premier event. The Dinner serves as one of several key networking and engagement opportunities featuring the many corporations in Ohio fully committed to supplier diversity and the minority businesses at the forefront of innovation. Always the center of activity during Business Opportunity Expo, the 2019 Procurement Fair is the place to meet MBEs showcasing their latest products and services, or network with corporations sharing their new opportunities. This is THE opportunity to network and discover new and innovative products and services. 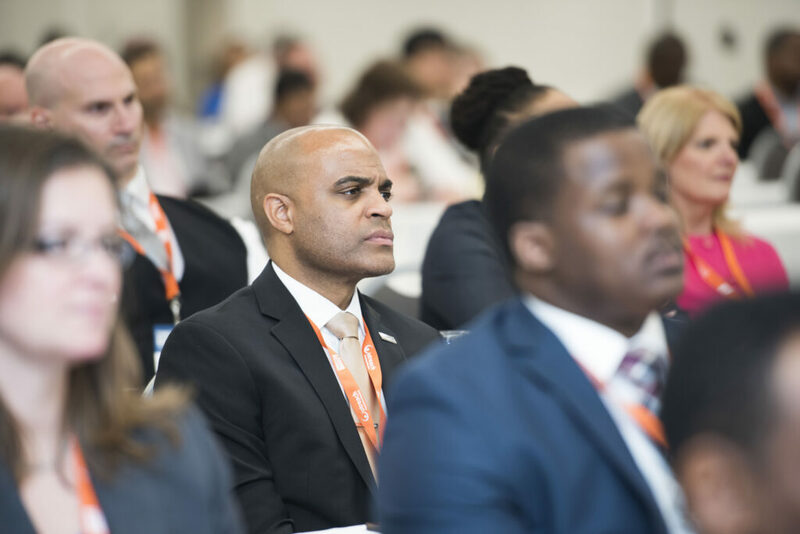 Focusing on issues that impact diverse suppliers and corporations, the Business Opportunity Expo’s Training & Development opportunities provide the information and insight to stay up-to-date on the trends and practices of top organizations. The Annual Meeting at BOE allows Council Leadership to discuss the future of the OMSDC for the coming year. The Council President, Board Chair and MBEIC Chair will share the strategic initiatives that will accomplish the mission of the Council. Mingle with a diverse mix of supplier diversity professional and MBEs from around Ohio. The Networking Breakfast provides a unique opportunity to cultivate a relationship with other professionals.